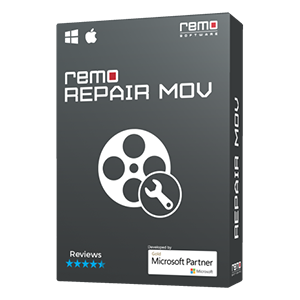 Use Remo Repair PowerPoint tool to fix corrupt Presentation files within a short span of time!!! The software repairs PPT, PPTX or PPS files created on any MS PowerPoint version. Just 3 steps and your corrupt PPT file is fixed!!! Microsoft PowerPoint is a popular application which is widely used to create presentation slides and presents data in graphical slide format. The PowerPoint files created can be saved in .ppt, .pptx and .pps extensions. PowerPoint file is just like any other computer file and is also vulnerable to corruption. And when this happens MS PowerPoint will not be able to read or open the corrupt PPT file. Are you encountering these problems with PowerPoint files? If you are facing any or all of the problems stated above then it indicates that your PPT file is corrupted. A .ppt file that is damaged may contain some crucial project slides or business presentation which you cannot afford to lose. What can be done under such conditions and how can PPT slides be repaired? First of all, it is advised to take regular backup of important presentation files so that you can restore them during such unforeseeable circumstances. But if you have not, then try this - Create a new presentation file and using Insert menu, import the corrupt slides to the new file. But if corruption is severe then this method could fail. 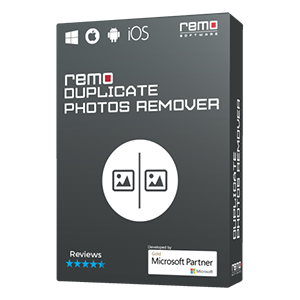 Nothing to worry about; you can still fix corrupt PPT files using Remo Repair PowerPoint tool. PowerPoint File Repair tool by Remo fixes corrupt PPT files in a secure manner by creating a copy of corrupt .ppt file to make sure that original file is intact. During the repair process, the software extracts attributes like images, text, OLE obejcts, animations, etc., from original Presentation file by keeping the actual header and footer information intact. 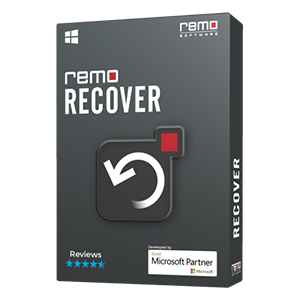 Apart from PPT, even damaged PPTX file repair and PPS file fixing can be done by using Remo Repair PowerPoint software. 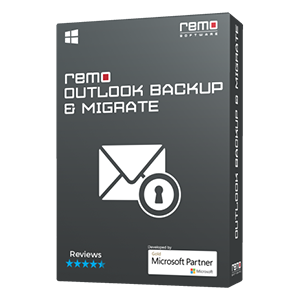 Remo Repair PowerPoint works perfectly with PPTs created on any version of Microsoft PowerPoint & on all the versions of Windows operating system including Windows 8 & Windows Server 2003 & 2008. Once repair process is completed, you can Preview the PPT files and save it to any destination.